What a boat! I had so much fun on our outing. 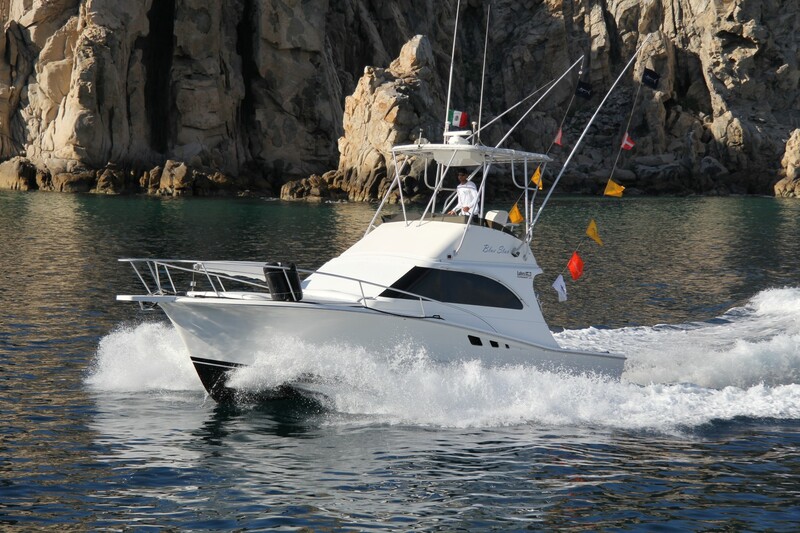 The cabo sport fishing was so fun. And their website http://www.cabofishings.com was awesome and easy to use, and very informative. 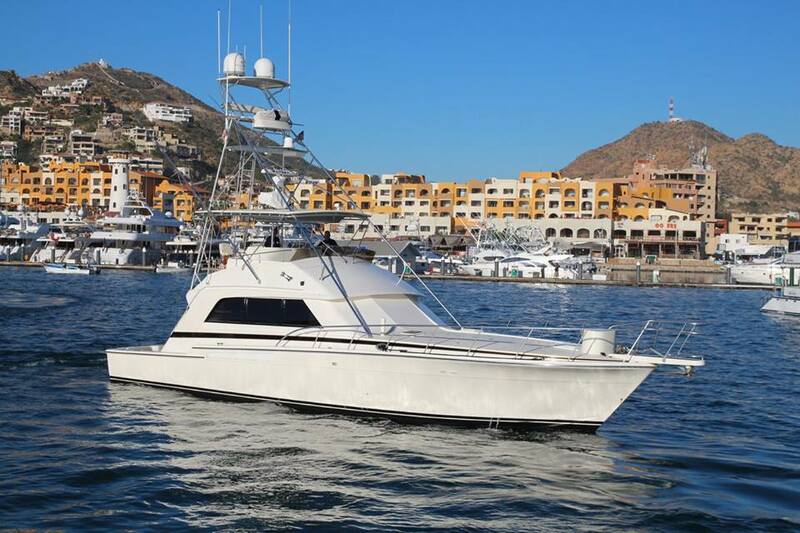 The captain and crew were very professional and knowledgeable in many areas including cabo sport fishing, whale watching, taking us to the arch for pics. They knew when to leave us alone, and when to wake us up to fish. In the end the sunset cruise was so romantic, so our honeymoon sunset cruise was perfect for both of us! “Incredible Experience/Bucket List Fishing! 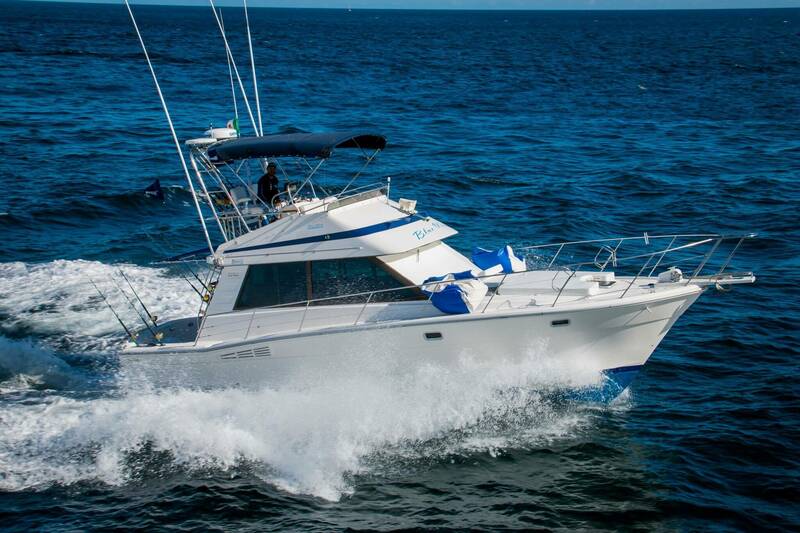 !”As an avid angler, I am no newbie when it comes to charter trips! This was by far one of my most memorable to date! 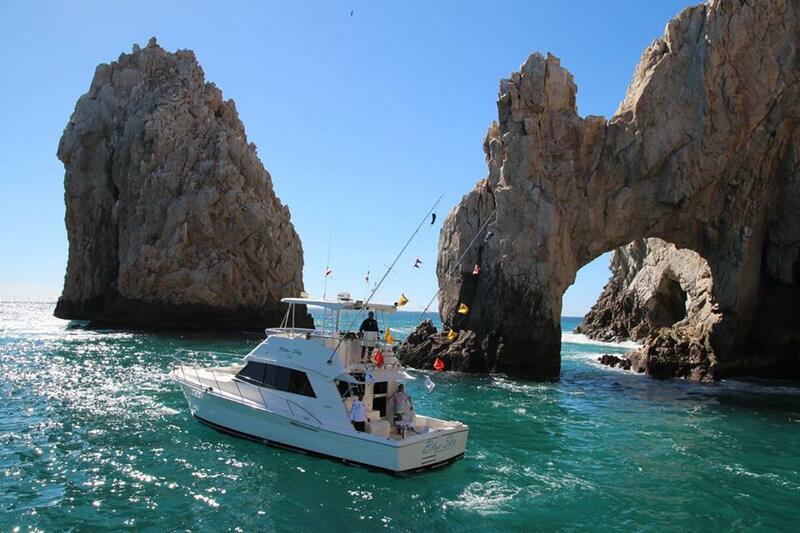 Blue Sky Cabo was a trip of a lifetime and I will never forget it. 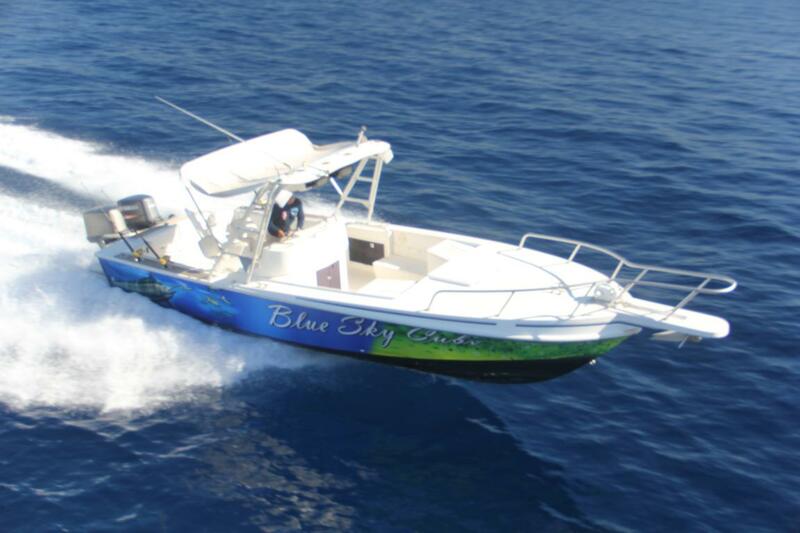 They put us on the Striped Marlin and the staff was friendly, helpful and fun! The boat was clean and well-maintained. I really liked how accommodating everyone was to each individual’s needs throughout the trip. Overall, an unforgettable experience and one I will return to over and over again!